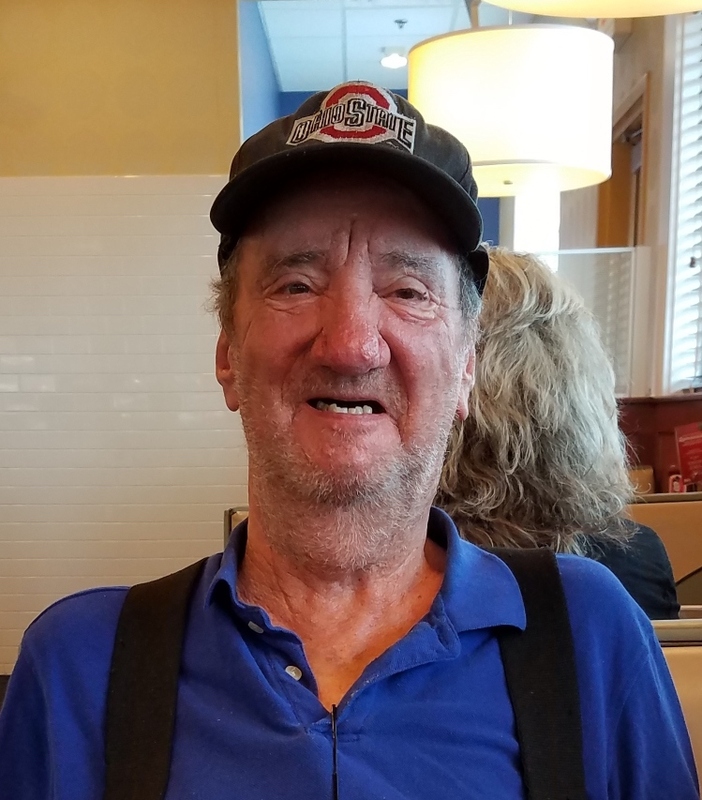 Donald Jean Young, age 82, of Heath, OH., passed away on April 9, 2019 at Laurels of Heath. Donald was born January 16, 1937 to the late Charles and Tessie (McGill) Young in Columbus, OH. He is a retired Mechanic and enjoyed working on classic cars. Donald is survived by his sons, Don (Holly) Young, Jerry (Lisa) Young, Dwayne (Angela) Young; his grandchildren, Jessica (Kyle) Topy, Teresa (Zachary) Tabler, Donald DJ (Raina) Young, Jerry (Michelle) Young, Richard (Samantha) Young, Rosellen Young; great-grandchildren, Chayse, Landon, Abram, Jonas, Carley, Lillian, Evelyn, Madison, Gage, Hunter; brother, Ernest (Marilyn) Lavey; sister, Betty Crago; and many nieces and nephews. In addition to his parents, he is preceded in death by his brothers, Levi Young, John Young, Buddy Young; and sister, Rosalee Young. A Visitation will be held on Thursday, April 11, 2019, from 6:00 PM to 8:00 PM at the PFEIFER FUNERAL HOME, Reynoldsburg, where his funeral service will follow on Friday, 11:00 AM with Pastor Bill Hayes and Pastor Kyle Topy officiating. Online condolences available at www.pfeiferfuneral.com.